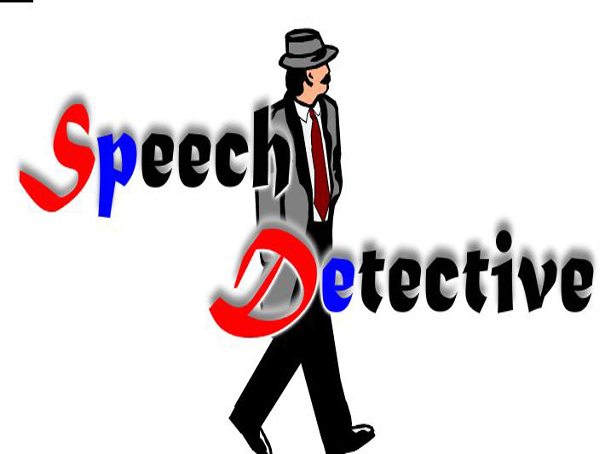 This game wants you to identify words in the given sentence to the correct part of speech and help Detective Z catch criminals. Look at the clue and click the correct word that matches it in the sentence before the time runs out. For more help watch the tutorial and listen to the Detective telling you what he wants you to do!